Collaborate and interact with the browser of your customers and assist them in real time. Interact with customers by sharing the screen and deliver better live chat experience. Enrich your customer conversations with voice & video chat directly on website and apps in a single click. Streamline the conversations coming from various channels under one. Let your website visitors connect with the right departments for efficient performance. Manage departments based on your needs to distribute chats across various teams and resolve queries faster. Deliver a consistent experience across the site, apps, social media and messaging apps with a multi-channel live chat solution on a single platform. 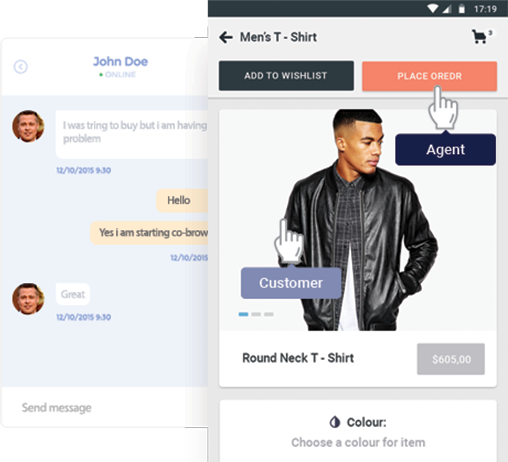 Connect your Facebook or Viber to streamline your customer communication. Provide your sales and support team extra details about your website visitors. Drive the chances of sales and increase your business revenue with REVE Chat’s web chat software. Deliver an efficient live chat performance with advanced chat routing options for your agents and teams. 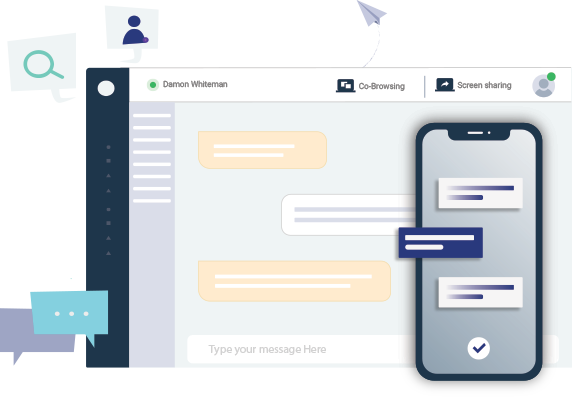 Give your website visitors a better experience by distributing chats intelligently across your team members. Modify the look and feel of your live chat widget as per your preference to match your website branding. Set welcome greetings to engage website visitors in a better way. Manage specific domains that are authorized for chat conversations. Access is restricted to all the unauthorized domains. Streamline your customer support across channels such as website, mobile apps, social media and messaging apps to deliver an omni channel experience. Unify your customer service under one platform and improve your customer support metrics. Help your customers with right messages at right time based on their journey and boost your online conversation. Live chat software also helps to provide 24×7 sales assistance to close more leads and generate sales. REVE Chat’s advanced analytics provide all live chat and team performance metrics at your fingertips. Stay on top of your game with real-time insights about your live chat performance and visitor analytics in your dashboard. With voice and video chat resolve customer queries in real time and improve customer experience. Deliver the best live chat software experience improve customer satisfaction and build long-lasting relationships. 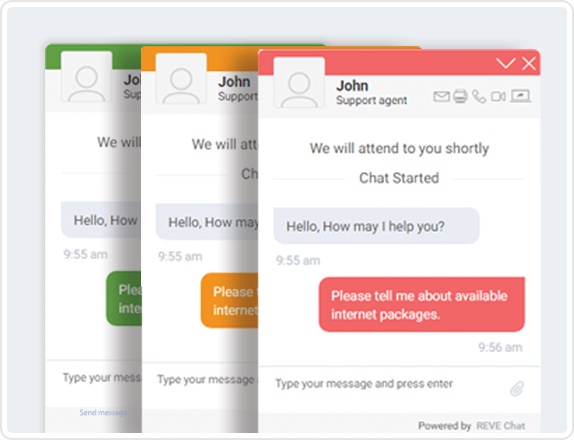 Engage, support and retain customers and provide real-time assistance to website visitors using REVE Chat’s online live chat software for websites. Get detailed insights about your website visitors journey. Let your customers reach out to you using Facebook. Manage your customer’s messages on your Facebook page by using REVE Chat’s multi-channel live chat software integration with the Facebook messenger. Manage your Skype conversations with customers using REVE Chat’s unified live chat platform. Engage and support your users on Skype to deliver feature-rich conversations under one platform. Engage with your users across messaging apps such as Viber and Telegram under one platform. REVE Chat’s best live chat solution allows you to manage your support efficiently from a single dashboard. Connect with your customers with the right messages at right time. Send personalized messages based on your website visitors journey and the pages to engage with them. Personalize your greetings with online live chat software for websites. REVE Chat’s robust API and SDKs allow you to integrate live chat support inside your mobile apps for delivering in-app chat support. 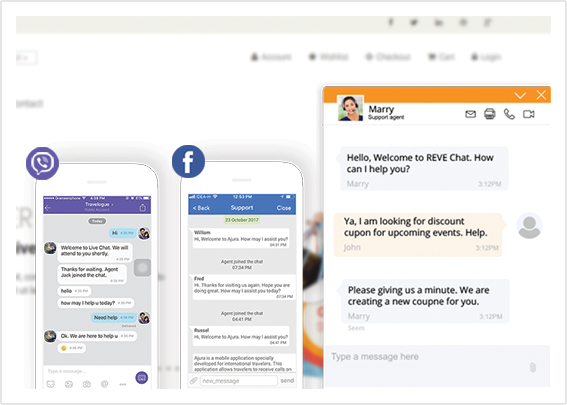 Boost your user engagement with REVE Chat’s live chat platform and messaging API. Interact with your customers in real time with visual tools like co-browsing and screen sharing. REVE Chat’s live chat software allows businesses to collaborate with customers right on your website or inside mobile apps to increase customer engagement. REVE Chat’s live chat software allows businesses to engage through meaningful conversations and convert customers during their buying journey. 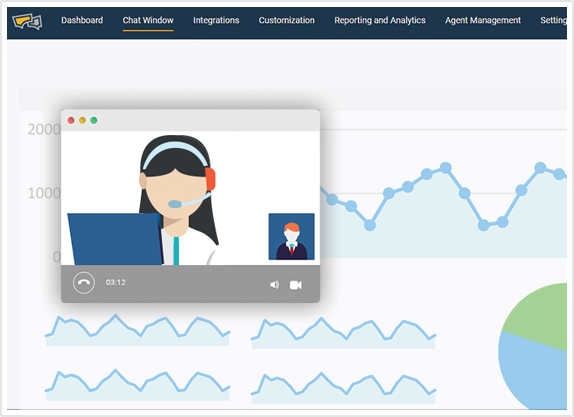 Help your customers onboard faster through video chat, co-browsing tools with REVE Chat’s multi-channel online live chat software. Give them a helping hand to learn your products or services faster inside your app. REVE Chat provides powerful options to customize your live chat widget to match your brand and website style. 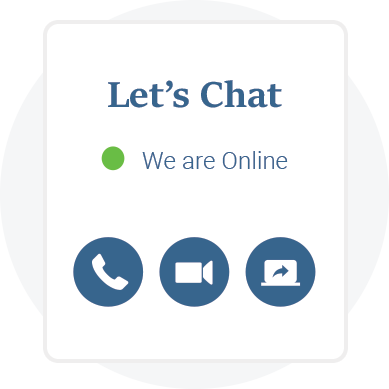 Give your live chat widget a face with customized branding, greetings and messages.